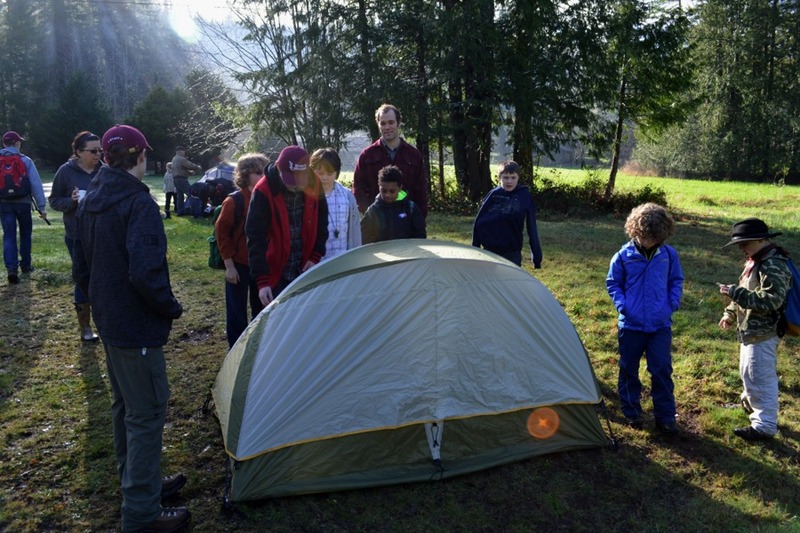 Webelos Weekend is sponsored each year by the Hylebos District of Pacific Harbors Council. 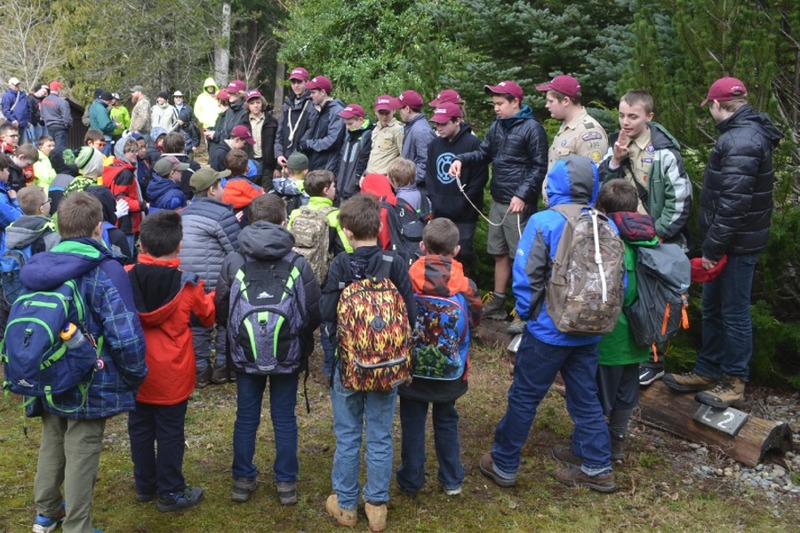 2019 will mark the 21st anniversary of Webelos Weekend, so don't miss out on this important occasion! 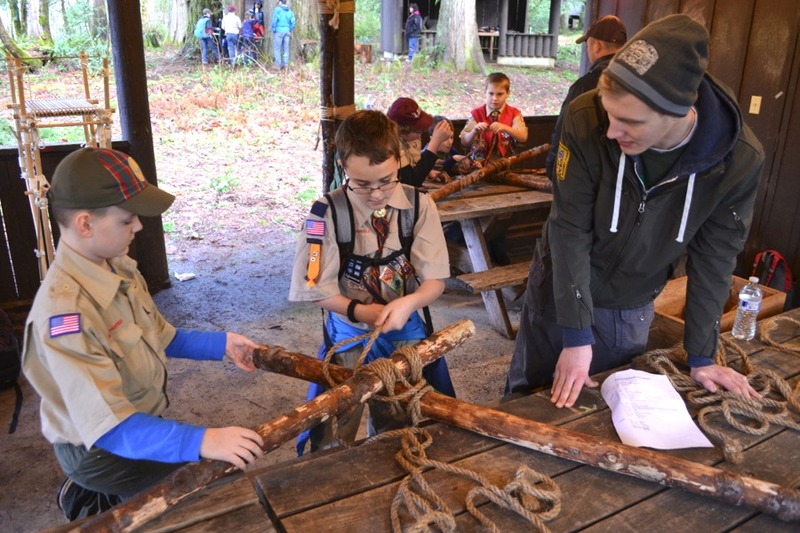 Held in March every year at Camp Thunderbird, Webelos Weekend is an event for Webelos Scouts who are about to join the Scouts BSA program. 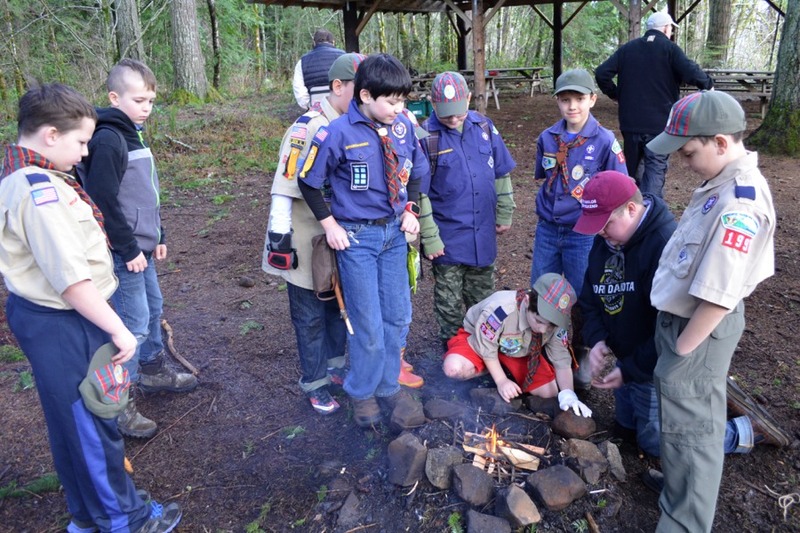 At Webelos Weekend our goal is to imitate the Scouts BSA patrol method and provide an introduction for both parents and Webelos to the way that older Scouts operate. We combine Webelos from their own and different packs into a patrol, staffed with capable and trained youth. 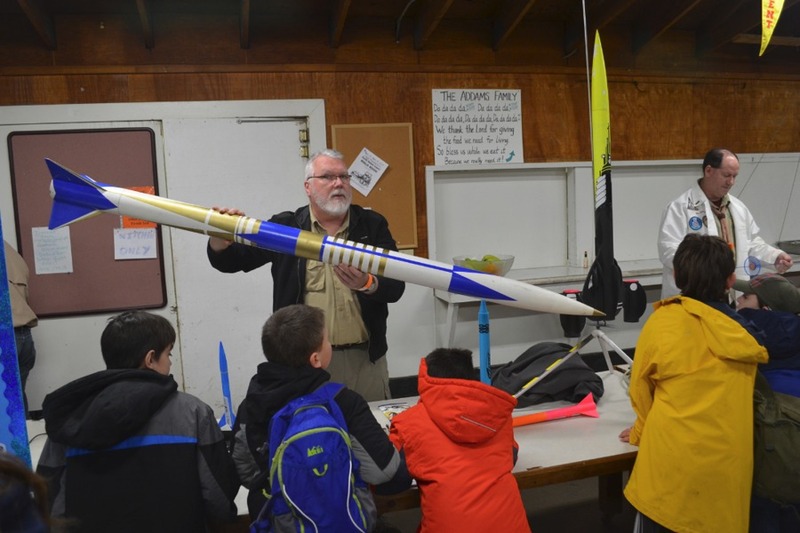 This system has dramatically increased the rate at which Webelos cross into troops and has shown that it makes them more comfortable with their new Troops. Download and review the 2019 parent's guide or the 2019 Webelos Weekend Flyer for more information.